Imagine Guys coming from the Design and Communication World that decide to create something different. Something that is Urban but Ecologic, something that is Design but Usefull. 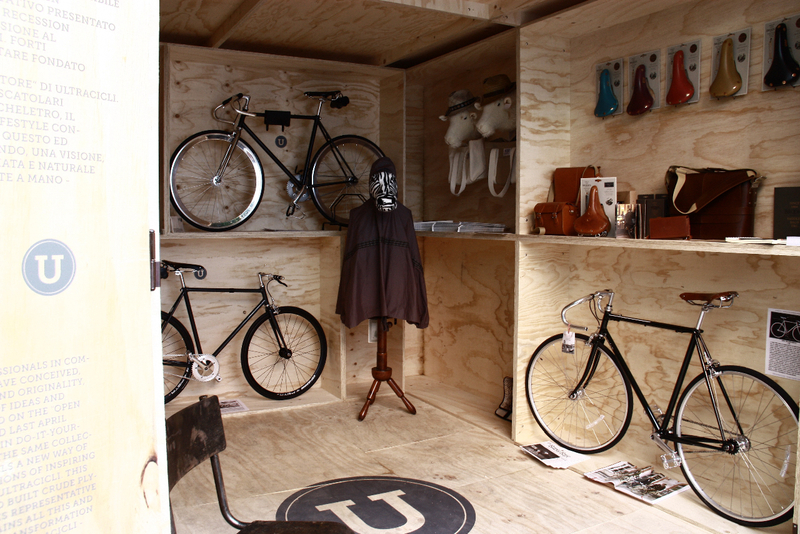 UltraBox is a pop-up store made in a container. 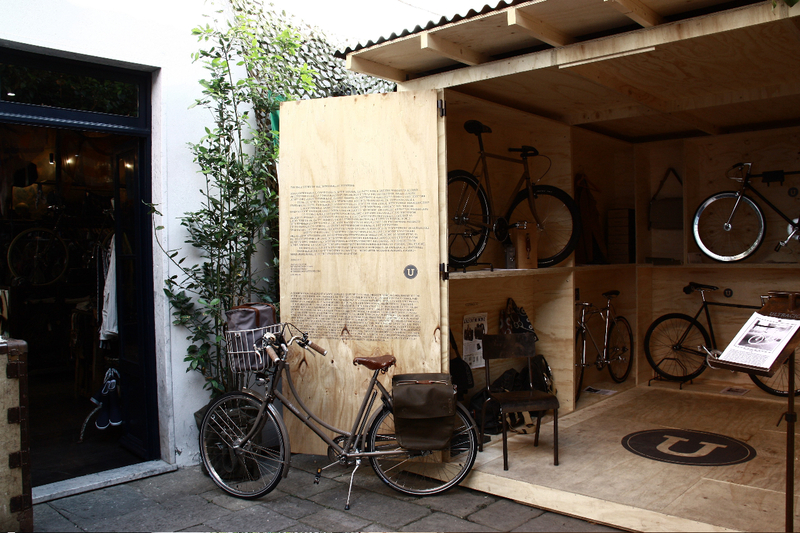 Ok, it’s not the first time that a pop-up store is made in a container but this time the container is built around a raw plywood frame. The UtraBox is a DIY container and have a modern wooden design. UltraCicli are bicycles like only the Italian can do : a work of Art ! 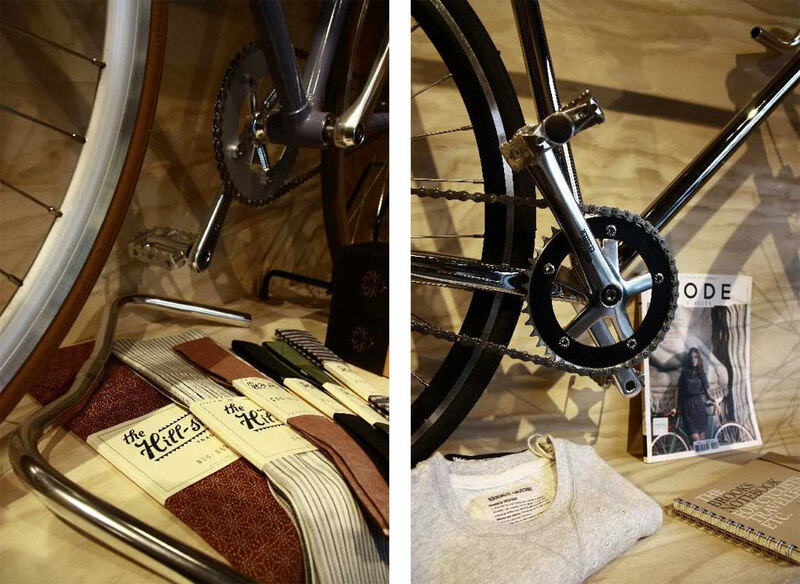 This entry was posted by Supra in Design, Europe, Non classé, Sport and tagged bicycle, bike, italy, pop-up+store, ultrabox, ultracicli, velo.